Green Day fans are counting down the days until October 11, when New York movie theaters will begin screening the new documentary Broadway Idiot, which chronicles the 2010 musical American Idiot's road to Broadway. The doc’s official wide release and video on demand is October 18, but you don’t have to wait to get a glimpse at the buzzy new film. 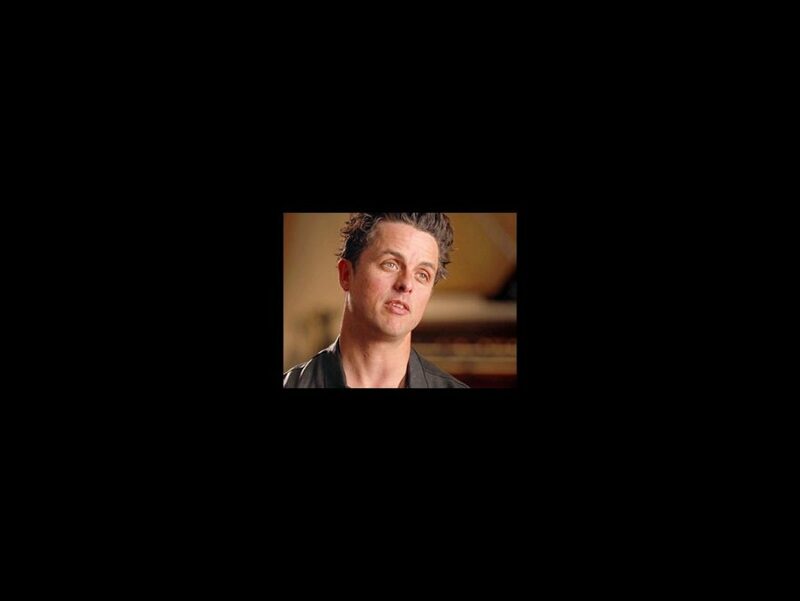 In Broadway.com’s exclusive clip, watch as Green Day frontman Billie Joe Armstrong and American Idiot director Michael Mayer go in depth about one of the show’s most memorable characters, the devilish St. Jimmy (played by The Voice alum Tony Vincent). The clip is just a taste of the backstage access fans will get in the film, which tells the whole story of the behind-the-scenes journey from Green Day's acclaimed album to Broadway. When Broadway Idiot hits theaters and VOD, we know we’ll be tuning in! Check out the doc's website or pre-order it on iTunes now! Then get your tickets to see the national tour of American Idiot, which will be hitting Boston, Houston, Cincinnati and more during the 2013-2014 season!